Are you a dedicated petanque fan? 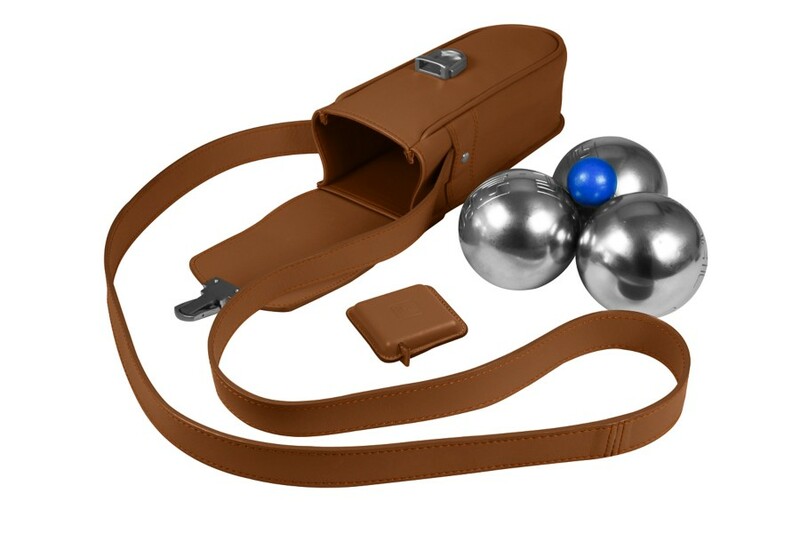 Lucrin proposes this genuine leather bag, tailormade to transport 3 petanque balls. 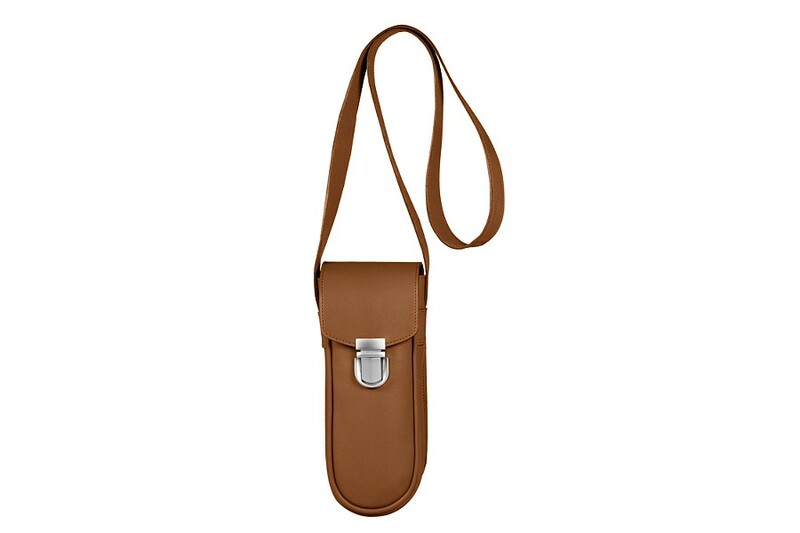 Made with a leatherette interior, this bag can transport 3 boules and a jack. Your triplex set will be well protected during your trips thanks to the flap with a tuck catch - the strap (height 55 cm) makes it easier to to be carried on the shoulder to make transportation easier. Sold without petanque balls and measuring tape.